Nearby: Close to Nocatee Shopping Center with shops, restaurants and grocery store. Greenleaf Lakes at Nocatee is a single family home community of 232 homes. The homes range in 1800sf up to 3400sf. 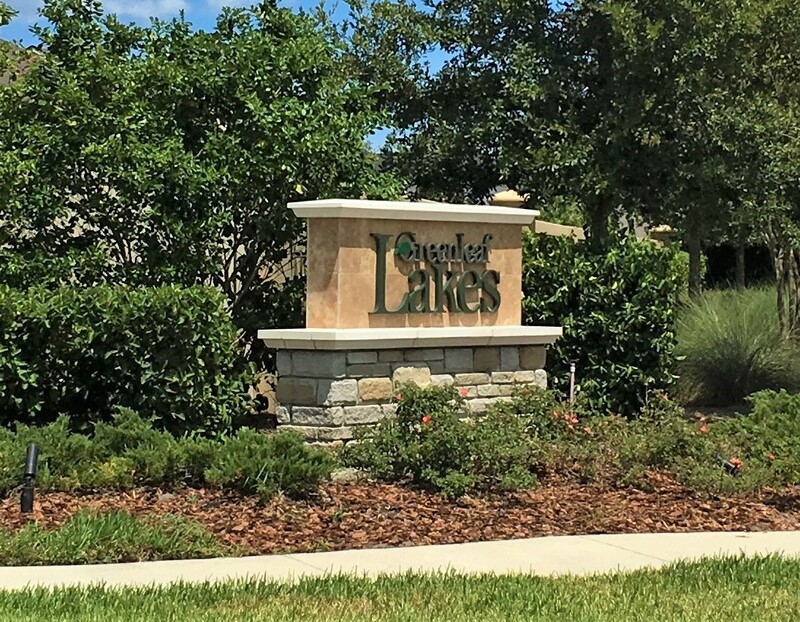 Greenleaf lakes is one of three "Greenleaf" communities in Ponte Vedra's Nocatee community. The communities all adjoin each other with Greenleaf Preserve behind the gate and the similar Greenleaf Village close to the park. The Greenleaf area is unique in that it has the most builder's to choose from. That in turn means you have the most diverse choices of floorplans and styles in Nocatee. New home builders include David Weekly, Mattamy Homes, Providence Homes by Bill Cellar, Standard Pacific Homes and Ryland. Greenleaf Lakes is adjoining Greenleaf Park. The park is for all homeowners of Nocatee. Greenleaf Park has nature trails, gazebo, ballfield, playground and a dog park! Greenleaf Lakes is located at the western edge of Nocatee. This gives homeowners this advantage to a quick trip to US1 and heading south to St. Augustine or north to the Southside area of Jacksonville. In addition, with CR-210 crossover you are just minutes to I-95 and then on to downtown Jacksonville or the airport. Greenleaf Lakes is also located next to Valley Ridge Academy. Nocatee's school. Valley Ridge academy teaches pre-kindergarten to 8th grade.